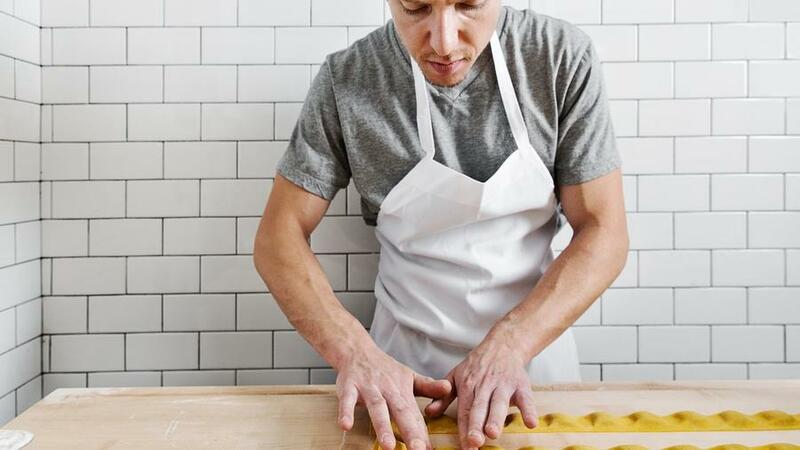 Chef Zach Pollack prepares tortellini in brodo, at his new Silver Lake, Los Angeles eatery, Alimento. Millions of Westerners will be hitting the road Friday to take advantage of the long Memorial Day weekend—and that’s good news if you’re staying home. With all those locals out of town, holidays can be a prime time to dine at your city’s hard-to-get-into restaurants. Want a few ideas? Check out our just-published list of the 10 best new restaurants in SoCal, from San Diego to Santa Barbara. Eat on—and have a great holiday weekend!